Please select the form you need, click on it to open it up. You can then PRINT the form, fill in the information and fax it to 561-495-9538. 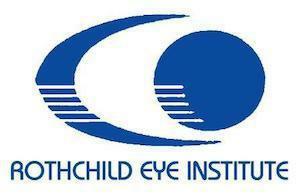 The Rothchild Eye Institute accepts Medicare assignment. We file the Medicare claims directly. 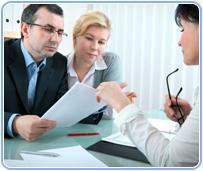 If you have private insurance, we will provide you with a fee slip to file with your insurance company. Although most Refractive Surgery is not covered by insurance, if you have insurance you think might pay, we'll be happy to file for predetermination of benefits. We also have several sources for financing Refractive Surgery procedures and credit cards are accepted. If you have any questions, our staff will be happy to assist you.